The Great Aussie Dream Is Grass Cutting Still In? Manly Beach is a beach situated among the Northern Beaches of Sydney, Australia in Manly, New South Wales. 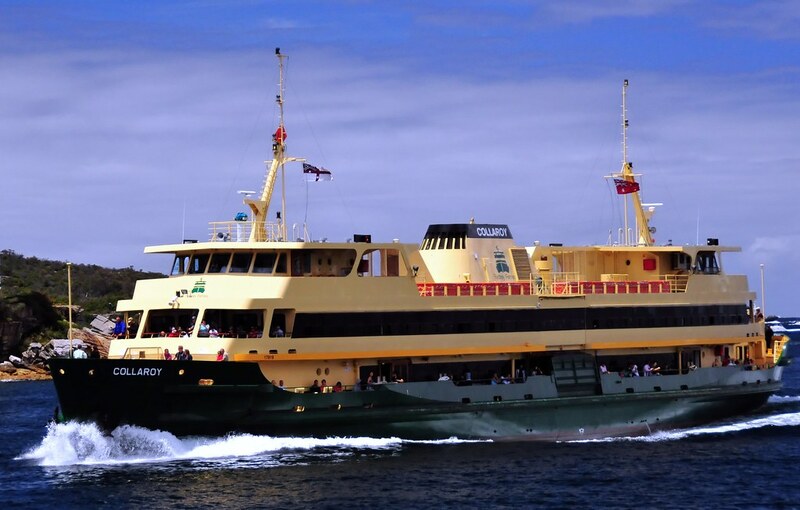 From north to south, the three main sections are Queenscliff, North Steyne, and South Steyne. The beach was named by Capt. Arthur Phillip for the indigenous people living there. Philip wrote that “[the indigenous people’s] confidence and manly behaviour made me give the name of Manly Cove to this place”. Within walking distance of Manly Beach along the oceanway is Fairy Bower and Shelley Beach. There are shops, restaurants, night clubs, and dive bars in town. Manly Council Lifeguards operate a year-round service at South Steyne, and operate from October to April at North Steyne and Queenscliff. Volunteer Life Savers also patrol on weekends and public holiday between October and May.